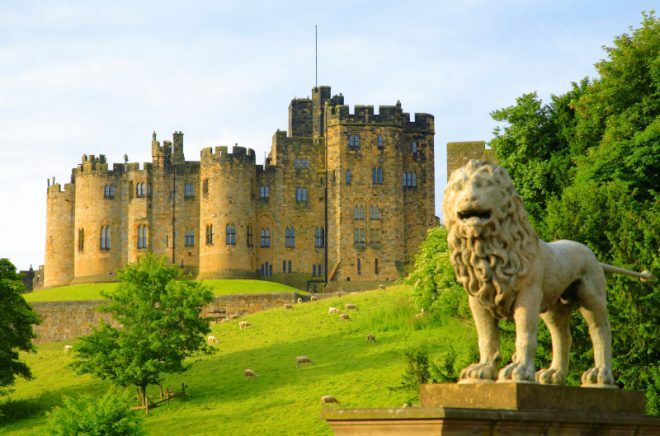 YAY, glad to see Alnwick Castle featuring! Bavaria has a bank holiday? What for?